As much as online learning keeps voraciously growing, it has not yet matured to a point that every large institution is accepting of it. The traditional college education continues to be the preferred option for many large companies. 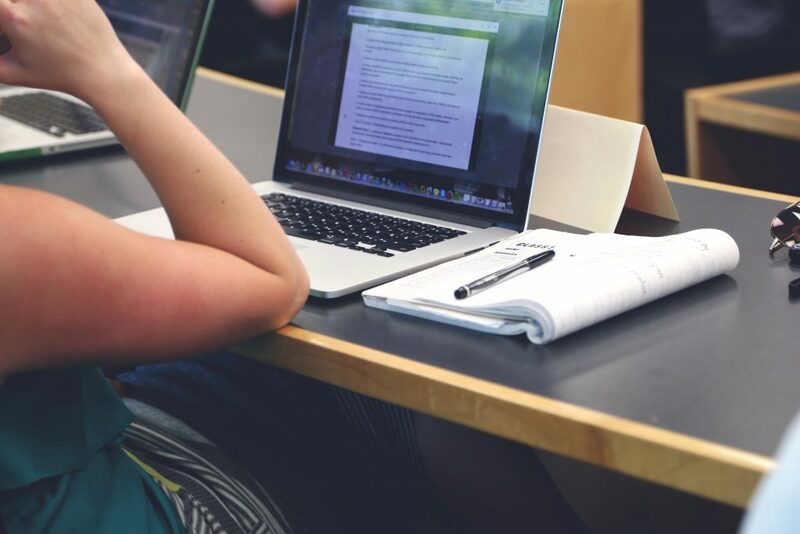 The reasons could be endless : companies may consider traditional education more controlled and regulated than online courses; alternatively it could be that the pop-up of so many institutions in the online education sector has made the legitimacy of online learning questionable. Whatever the reason may be; this is one of the online learning disadvantages that many individuals soon come to discover. Realize that online learning has it’s place in the education sector food chain. Currently it serves as an excellent way to brush up on niche skill-sets without having the burden of paying payloads of cash to get a degree that you will probably utilize 10% of. You should also do your research on online institutions and determine their viability before investing time and money on a course that isn’t worth much. Networking with colleagues and friends can help you deduce how the job market is responding to certain academic institutions. This of-course doesn’t always have to be the case; if you decide to do a course purely to upgrade you skills then any decent online website will do. One of the biggest online learning disadvantages is the lack of positive pressure. That push by deadlines or lecturers telling you that you are on the verge of failing. With online learning the relaxation of self-paced learning may be convenient, but it also comes with the disadvantage of procrastination. Procrastination can then sometimes turn to eventual failure as the burdens of a busy work and personal life makes having time for learning impossible. The key to overcoming online learning disadvantage like this is to always choose courses that you enjoy. If you choose courses that put you in a state of flow and which you are genuinely interested in; you will never reach a point of reduced self-motivation; the need to achieve will come innately. Another handy way to overcome procrastination is to spend your money. Purchase quality courses as opposed to low quality free ones; this will encourage you to complete the course because your valuable money has been spent. Lastly if all else fails, practice practical willpower training tips to get you to achieve anything you put your mind to. The outcomes of online learning courses are often hazy. When you choose what to study in college; you know that at the end of a diploma or degree you are going to be competent in practicing a specific career path. However, one of the major online learning disadvantages is the difficulty in predicting what the outcomes of a particular course is likely to be. The key to choosing online courses that satisfies your needs is to study the job descriptions effectively. Ask yourself what it is that you are hoping to achieve and ensure that the course outcome aligns to this. Next look at the target audience for the course…. many courses that are cheaper are often targeted towards beginners and costlier courses often have more meat for advanced learners. Identify where you fall and pick courses that align with your competency levels. Lastly look at reviews and previews. Preview materials will give you a glimpse of what the course is likely to be like and if you find it conducive to effective learning. Reviews will help you decide if the course is legitimate and provides what it promises. NEXT POST Next post: Leader vs Follower – Why And How To Be Both?